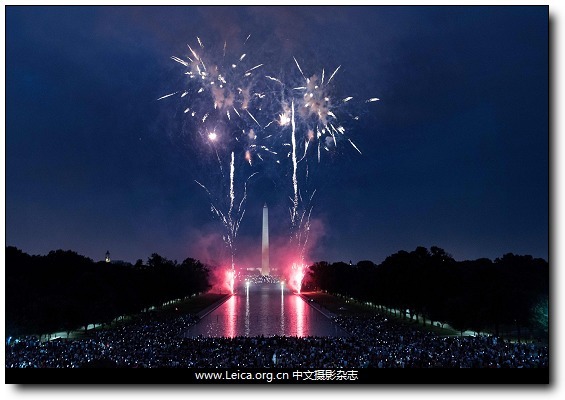 People watch fireworks as they celebrate US independence day in Washington, DC. 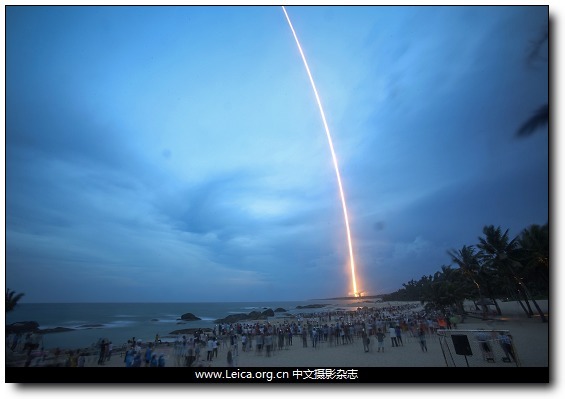 People watch the launch of the Long March-5 Y2 rocket from Wenchang Satellite Launch. 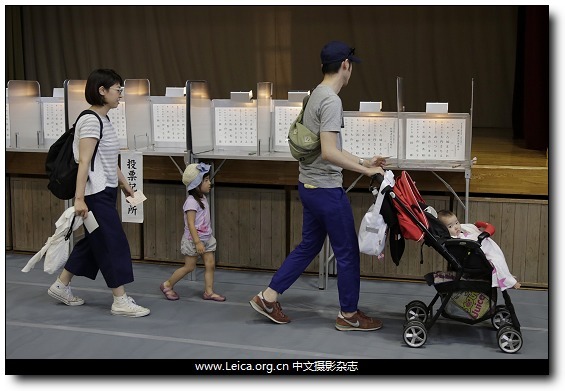 A young mother and father walk to booths to fill ballot slips for the Tokyo Metropolitan assembly election in Tokyo. 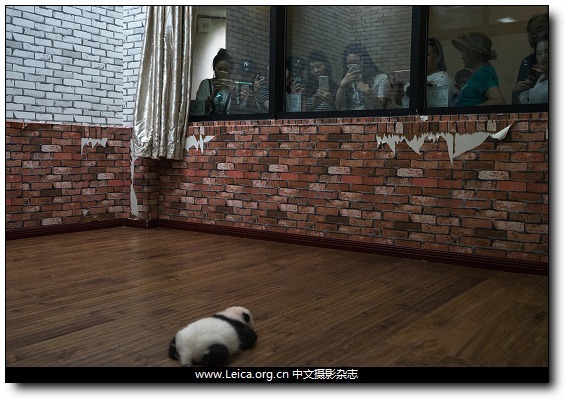 Visitors look at one of the first giant panda twin cubs born in the year 2017 at the Chengdu Research Base of Giant Panda Breeding. 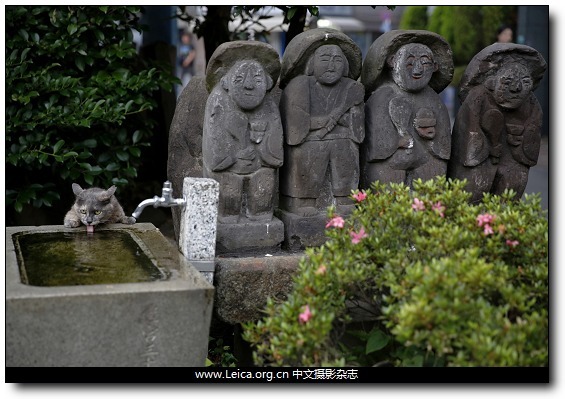 A stray cat drinks water near a row of small statues of jizo at Ikebukuro Suitengu shrine in Tokyo. 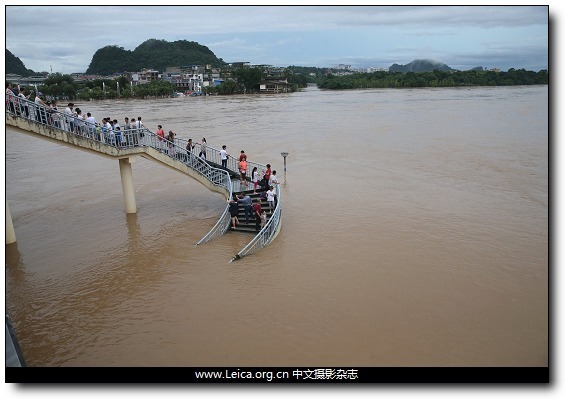 People watch the rising water level of the Li River during a flood in Guilin. 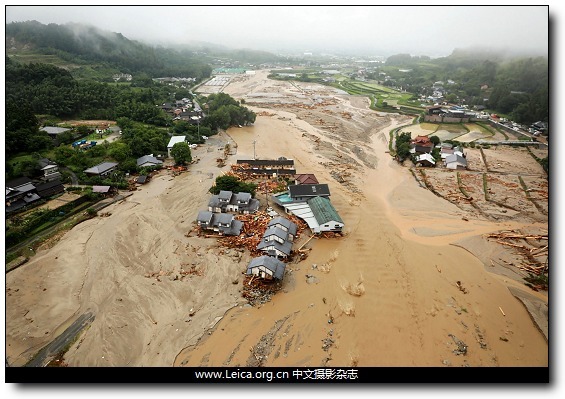 TOPAn areal view of flooded Asakura City, Fukuoka prefecture. 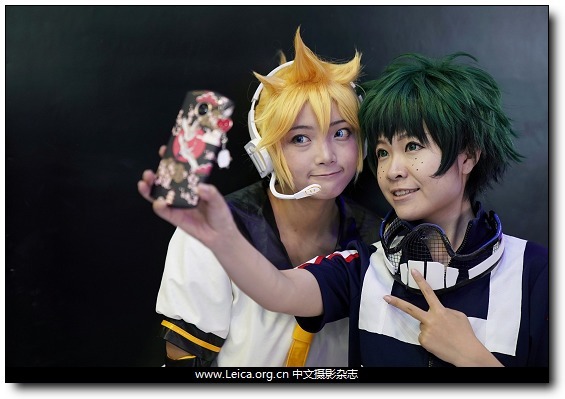 Cosplay fans take a selfie at the China International Comics Games Expo in Shanghai. 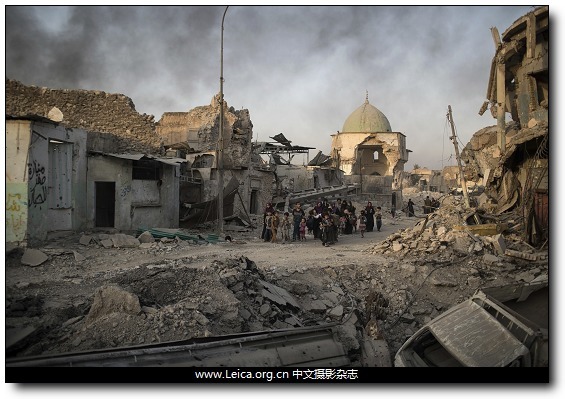 Fleeing Iraqi civilians walk past the heavily damaged al-Nuri mosque as smoke rises in the background in the Old City, Mosul, Iraq. 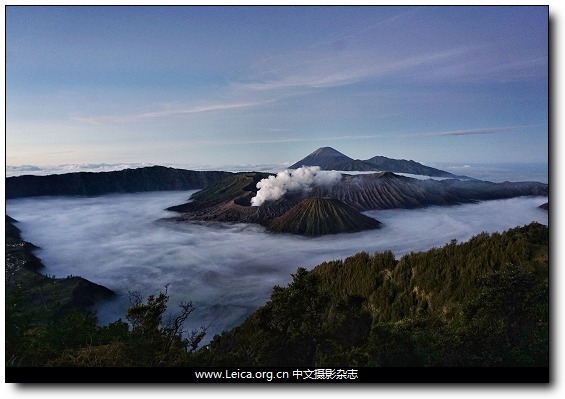 The view of Mount Bromo during the Yadnya Kasada Festival at Probolinggo, East Java, Indonesiae. This entry comes from 中文摄影 and has been read for 220174 times.It tagged with 新闻摄影 , 全球一周 , idaily.